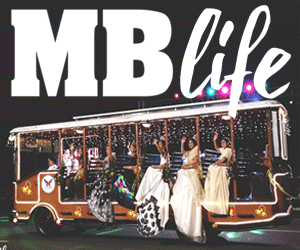 The pursuit of a perfect souvenir or giveaway can sometimes be a daunting task. Do you go for something practical and useful or do you choose something prettily packaged yet consumable? Well, why not choose something soothing and nostalgic? Ben & Bart, a Manila-based online vintage store might just have something for you. 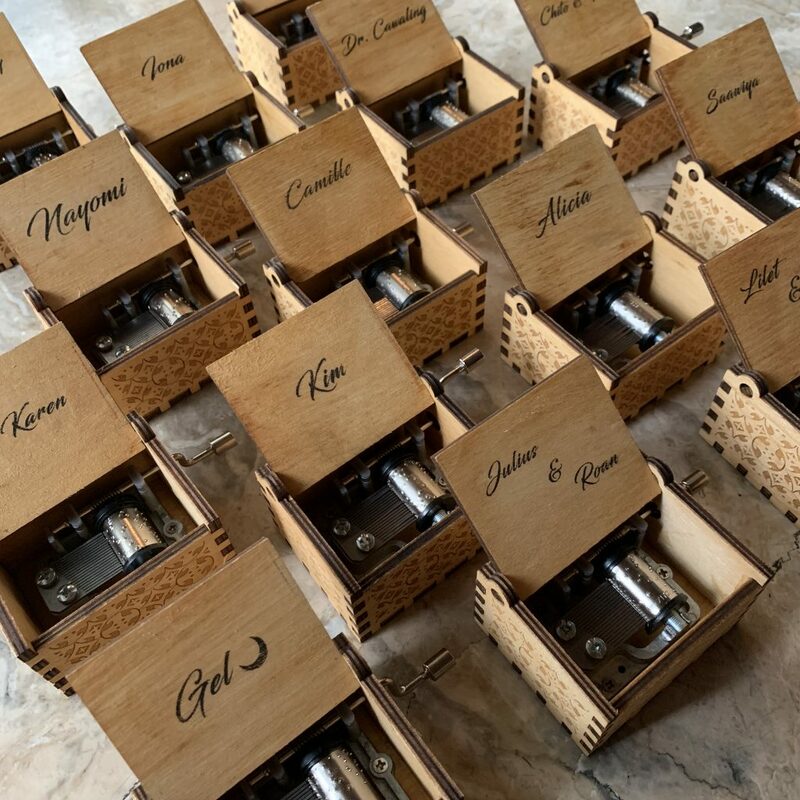 Founded in September of last year, the company is currently focused on selling hand-cranked wooden music boxes, which come in a variety of tunes. 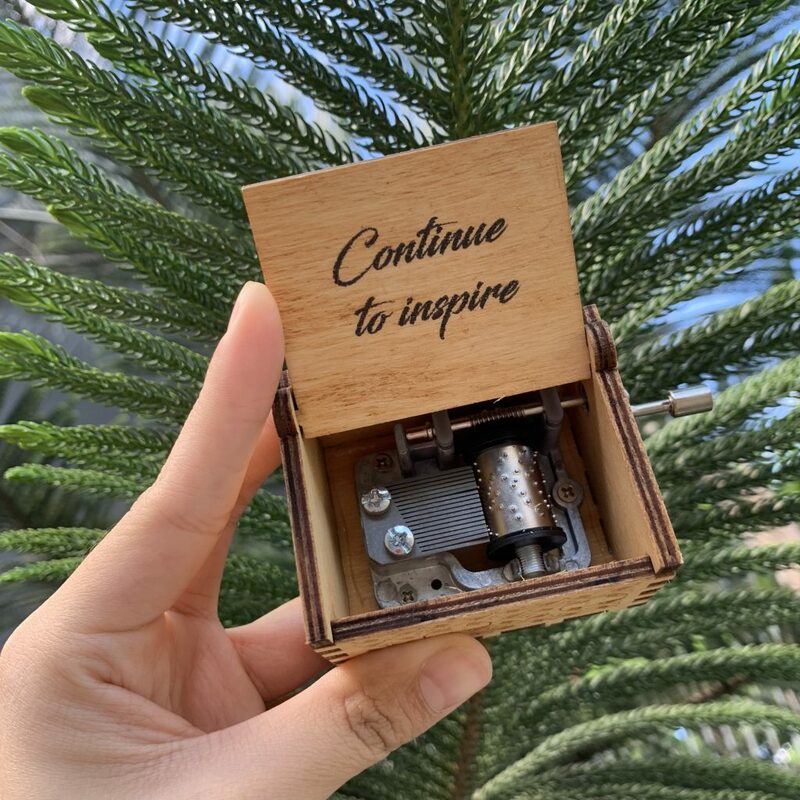 Inspired by the increasing popularity of all things vintage including fashion, architecture, etc., Ben & Bart aims to bring back nostalgic memories through vintage music boxes. 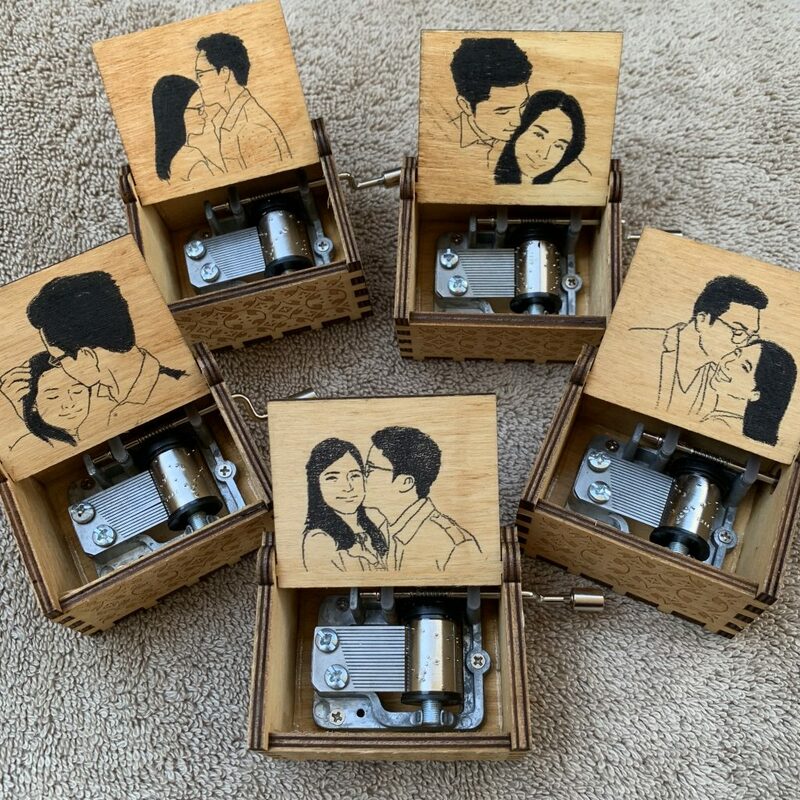 These can be a perfect gift idea for any occasion such as weddings because it’s unique, it can be personalized and the available songs are very relatable and familiar to everyone. Since entering the online industry, their product varieties have expanded increasingly. 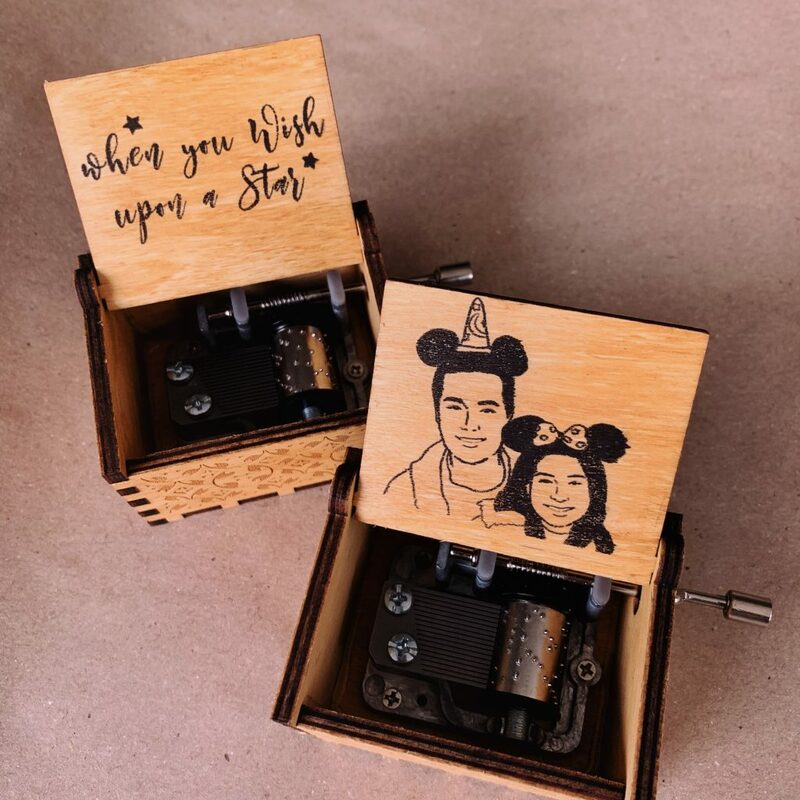 From old classics such as “La Vie En Rose” to well-loved Disney themes like “A Whole New World”, they’ve got it covered. 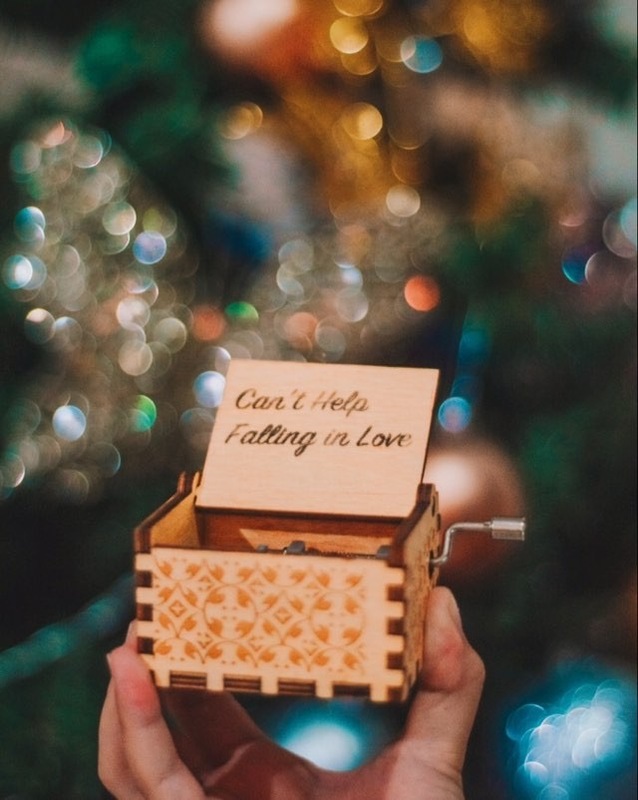 They also have a special selection of tunes for Valentine’s including the ever-popular Titanic theme song, “My Heart Will Go On” to some of cinema’s most iconic tunes, Harry Potter theme. 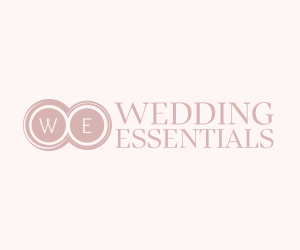 The company currently caters to individual and bulk orders. They accept bulk orders for as low as 50 pieces for their available tunes. They can also customize any 18-second part of a song for a minimum of 250 pieces. 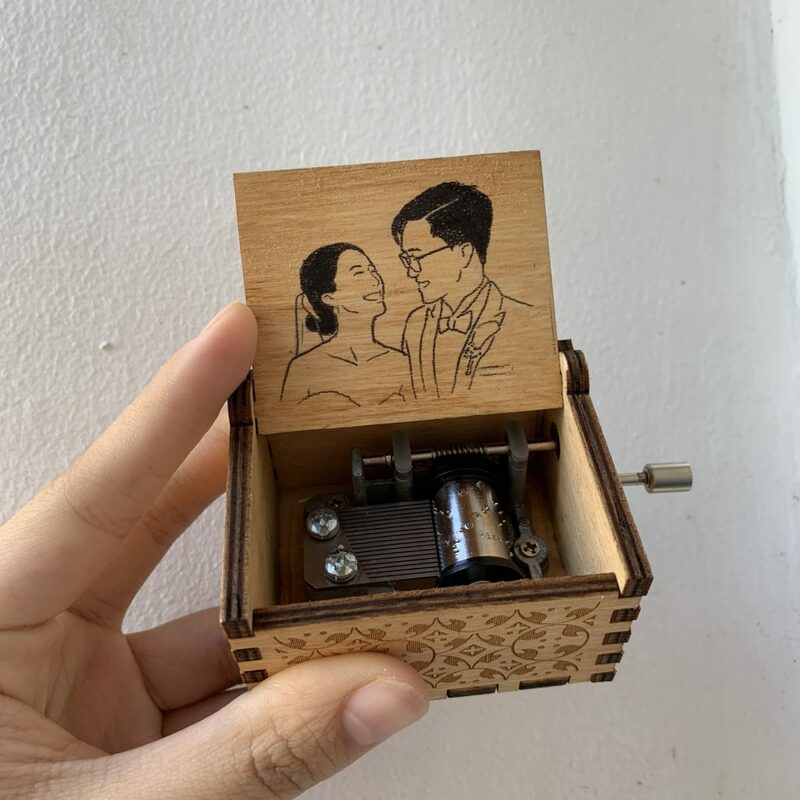 Apart from that, they offer text printing and photo printing on the inner lid of the music box for an additional fee, however; both options are free for bulk clients. There’s nothing more sentimental than imparting a snippet of a memory in the form of a melodic lullaby. Its vintage appeal makes it an ideal parting gift to commemorate a special day.